I've had this webcam for ages. I think I bough it for like $35 on eBay many years ago. Not sure why the price has gone up for these. Must be the whole streaming trend going on these days. 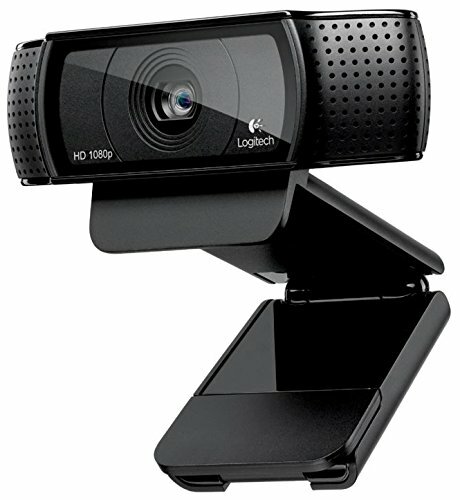 Webcams went so.. unused.. for many years. Fully compatible with macOS, Windows, and Linux! Easy to setup, relatively cheap and gorgeous video quality. 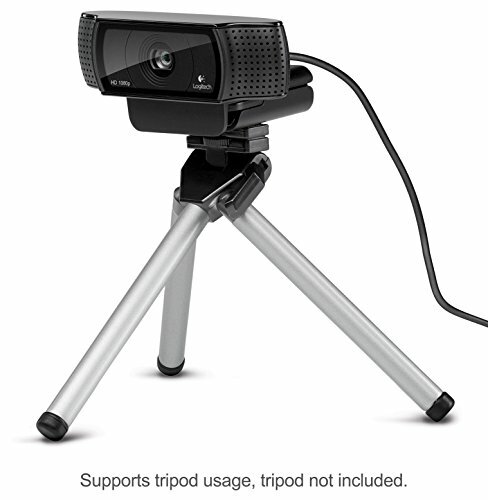 great hd webcam I use it on my green screen and it works flawlessly. 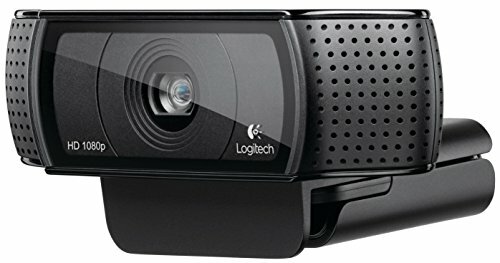 Great webcam, I know the C922 is out now but I have been more than happy with this C920 & don't ever see myself replacing it for any reason. Fantastic video quality and a great array of customization options including white balance and autofocus in Logitech's software for fine tuning make this great for what I use it for (primarily motion tracking). But the built in microphone is lackluster and only records in mono so its versatility relies on having a better microphone. Good quality. Nice software with it. 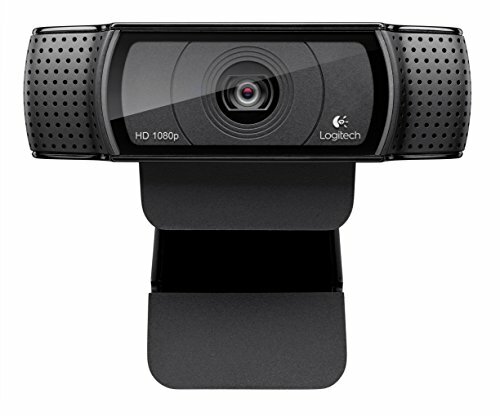 Very nice looking webcam. The clamp is a bit awkward for my monitor but it shouldn't be a problem for most. Would have preferred a wireless unit, but hey, it's 50 bucks.